This review is about item#61005935. 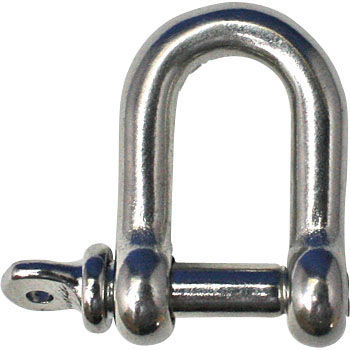 Use only the horizontal bar for fixing the 3/8-inch anchor bolt. Because there is eye and it is easy to use. This review is about item#61005944.